No card? No problem. Just use your flesh. When train cards were invented, the idea was to make public transportation less of a hassle. Instead of taking out coins, you’d just access the train platform with a swipe of a pre-loaded card. However, cards can be misplaced, and that’s a problem Aussie biohacker Meow-Ludo Disco Gamma Meow-Meow — and yes, that’s his legal name — was determined to never face again. Not satisfied with the (in)convenience of carrying an Opal card, Meow-Meow decided to have the card’s near-field communication (NFC) chip implanted just beneath the skin on the side of his left hand. To that end, he removed the NFC from the Opal card and encased it in a bio-compatible plastic, resulting in an implant about 10 by 6 millimeters in size. The implantation procedure itself was undertaken by a piercing expert and took about an hour. Meow-Meow urges anyone interested in following in his technological footsteps to be sure to do their research and be aware that the implant is considered a breach of Opal’s terms of service. However, he does seem satisfied with his body’s new addition. “It gives me an ability that not everyone else has, so if someone stole my wallet, I could still get home,” he told ABC News. Implanted devices are, as Meow-Meow pointed out to ABC News, not as rare as some may think. Usually, they serve some medical purpose, such as chips for prosthetics or pacemakers. Meow-Meow himself has two other NFC implants aside from the Opal chip, including one he uses to store documents, like an implanted hard drive. 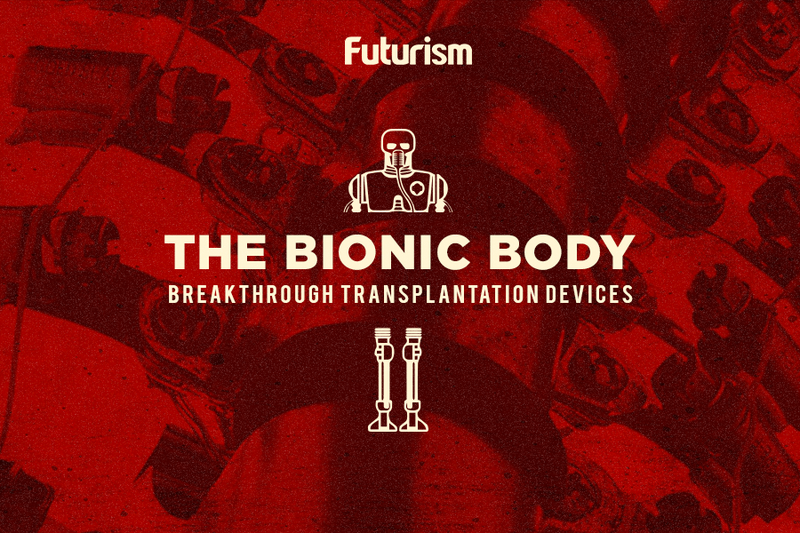 This mirrors a number of science fiction flicks, which feature implanted devices that serve as information storage, identity trackers, and health monitors, among other things. It certainly seems like the next step into the future, as numerous companies have been working on developing technologies that meld human beings with machines. As chip implants become more advanced, they will undoubtedly become more common in the future, but for now, this Opal implant is at least making Meow-Meow’s daily commute less of a hassle.